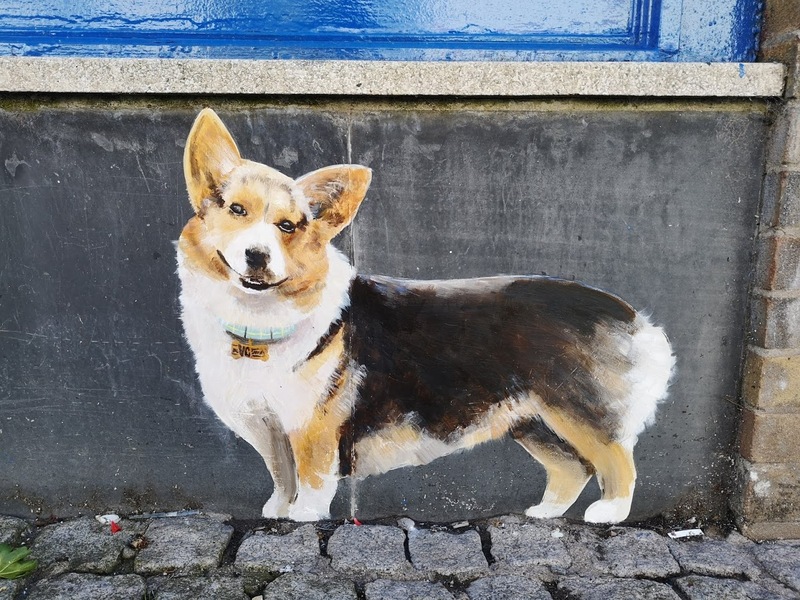 Nina Camplin is a mural artist based in Pembrokeshire, Wales, specialising in trompe l’oeil. She is interested in challenging perceptions of space and creating scenes of faked realities, such as windows, doors and broken walls that open up the flat surface of the wall to give the viewer the optical illusion of an additional dimension beyond. She has worked on many public art projects nationwide, receiving commissions from various Councils including Luton, Bedfordshire, Hertfordshire, Southampton, Isle of Wight, Dorset and Poole and has won 2 Design Awards for her subway murals in Luton. 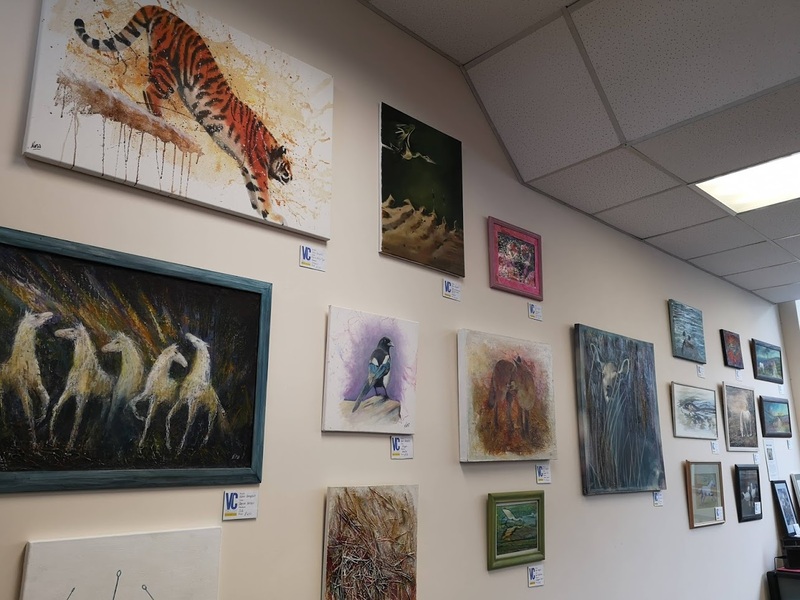 Resident artist at the VC Gallery, Dimond Street, Pembroke Dock since August 2018. 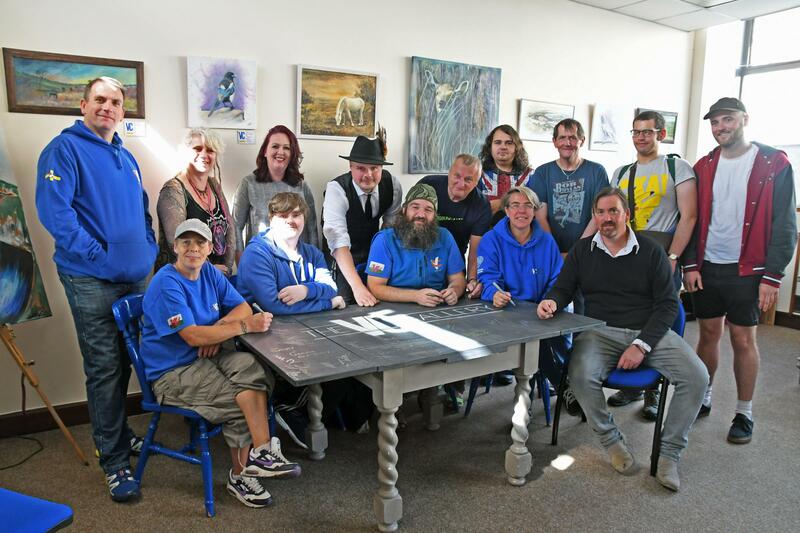 Nina also offers commissioned work such as illustration work, portraits and face painting. You can contact Nina by calling her on 07947 044013 or email her on the CONTACT link.